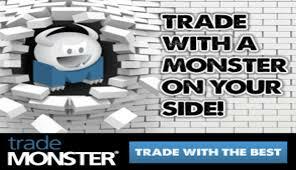 If your an options trader looking for a trading platform that is fast, easy to use, and offers advanced tools, Trade Monster could be just the thing for you. It is one of the best platforms for trading options and competes with the very best in the industry. Trade Monster was launched in 2008 to compliment Option Monster, a service that offers market analysis and options education. It was co-founded by Dirk Mueller, Pete Najarian, and Jon Najarian, three tech savvy pros with extensive market experience. 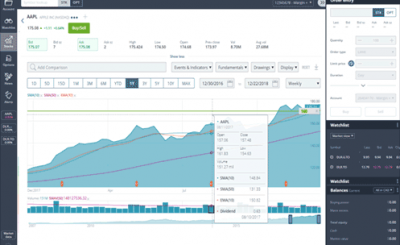 Our Trade Monster review explains the platform’s best features and its disadvantages. The major focus of Trade Monster is to push business forward with technology. You will find their trading platform easy to use as it decreases the complexity of options trading. The platform has the ability to create different options tactics for a specific stock based on your personal preferences. The strategies depend on how aggressive or conservative you want to be. Trade Monster has an innovative visual trading tool called Spectral Analysis. Trade Monster has a platform educational page that categorizes the learning experience into beginner, intermediate, and advanced levels. Each of the categories has a detailed YouTube video that expounds on the topic. Webinars are also offered where you can ask a senior manager any questions you might have. These valuable resources help you to learn more about the application in a short time span. Trade Monster offers a quality trading feature called Trade cycle, a proactive investing guidance tool. This tool offers a helping hand to those who lack a solid trading strategy or simply lack discipline. It is comprised of 6 steps built into a complete process. You begin with research, craft a strategy, test it, implement your trade, prepare an exit, and then make adjustments where necessary. A Trade Monster tool is provided to help you execute each of the 6 steps. 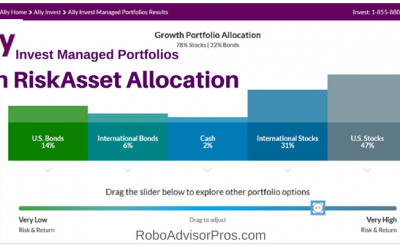 If you are a beginner or an intermediate investor, this feature is definitely worth trying out. Trade Monster’s platform is one-size-fits-all. After you login to your account, you simply open the trading platform in a different window. 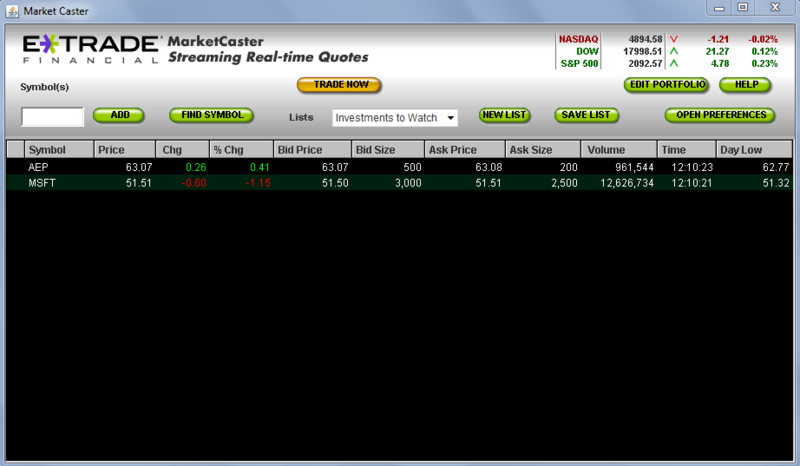 To make a quick trade, you can click the “Quicktrade” button to open a simple window for placing orders. Since the application is mostly customizable, you can explore the setup to discover what works well for you. This application is more advanced as compared to most web-based trading platforms. If you want to trade futures with this application, you have to leave the platform and download CQG platform. This makes it awkward to navigate to the futures page. Trade Monster has however promised to release a web-based version soon but for now the application is aimed at options traders who dabble occasionally in futures trading. 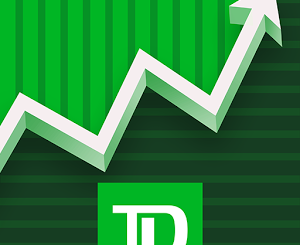 Trade Monsters iPhone app is very simple and lacks places to view charts or conduct research. You can make trades, get quotes, and check balances and positions, but apart from that, not much else is offered. It can be difficult at times trying to log out of the app, as you may have to navigate to another screen to locate the logout button. The mobile platform is a downgrade as compared to the web-based platform. 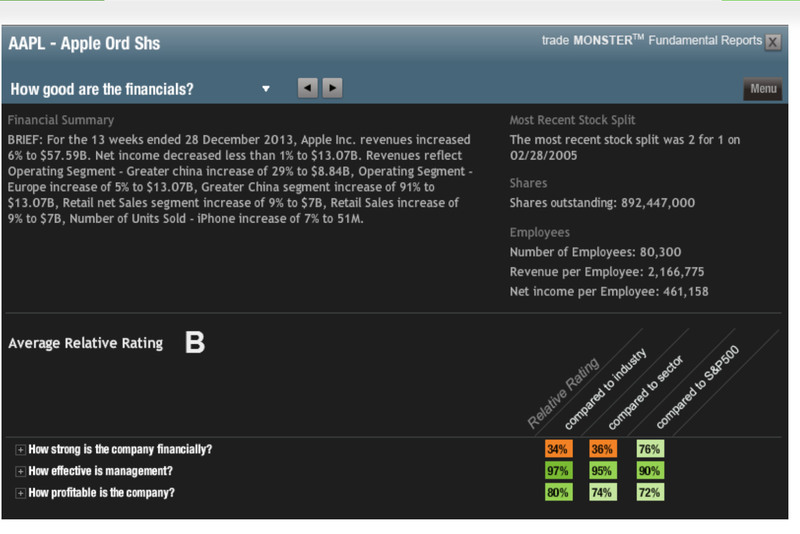 Trade Monster’s research amenities and charting tools are way behind some of the industry leaders. The charting options are extremely limited and to access more in depth research, you have to join Research Lab, a separate tool found on the Option Monster site. This process is confusing and has to be simplified for Trade Monster to compete with major brokers in terms of research. 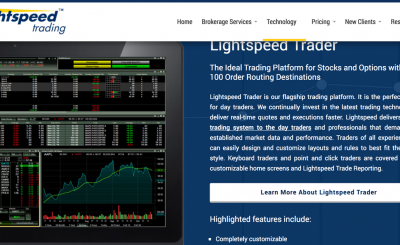 Trade Monster is a trading interface aimed largely at options traders. It is therefore an excellent investment for options traders who dabble occasionally in futures trading.